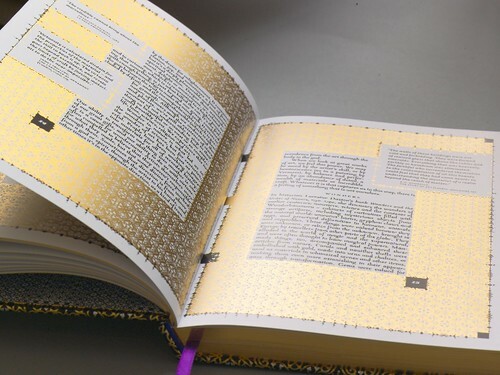 Other speakers in the list include Paula Scher (‘Reputations’, Eye 77), Christoph Niemann (‘Storytelling giant’, Eye 72), Kyle Cooper (‘Every frame counts’, Eye 66) and Joost Grootens (‘Paper planet’, Eye 78). Among the other speakers are Tony Brook, Marina Willer (Wolff Olins), Stefan Sagmeister, Jan Wilker (Karlssonwilker), Steven Heller, Ahn Sang–Soo, Henrik Kubel and Design Observer founders Jessica Helfand, William Drenttel and Michael Bierut. This year’s AGI Open online ads and posters are made using modular type system SuperTipo Veloz, designed by Joan Trochut (1920-80) and produced in Barcelona’s Iranzo Type Foundry in 1942. 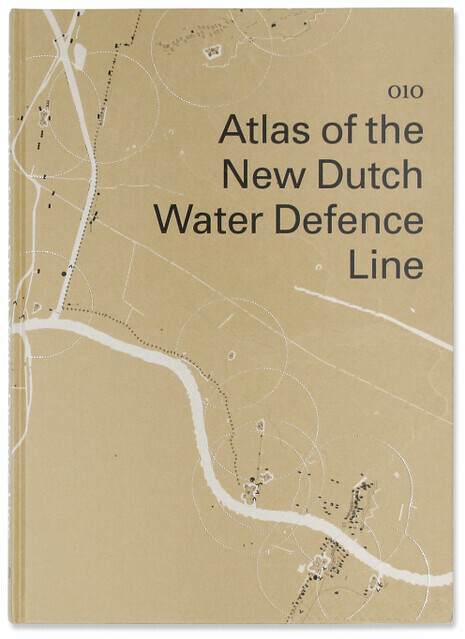 Top: Atlas of the New Dutch Water Defence Line, designed by Studio Joost Grootens. 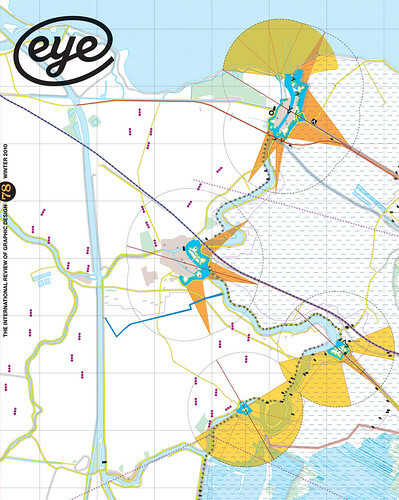 Below: The Eye 78 cover features a detail of a map from the same Atlas. Above: spread from I Wonder by Marian Bantjes. 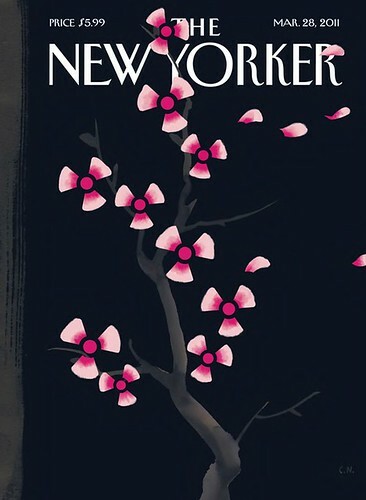 Below: New Yorker cover, 28 March 2011. Designed by Christoph Niemann. 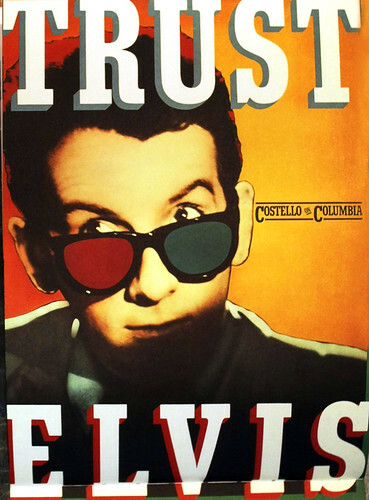 Above: Paula Scher’s poster designed to promote the US release of Elvis Costello’s Trust. See Sara Martin’s ‘Bigger is better’ piece on the Eye blog. Below: AGI Open 2011 poster using SuperTipo Veloz. AGI Open 2011. 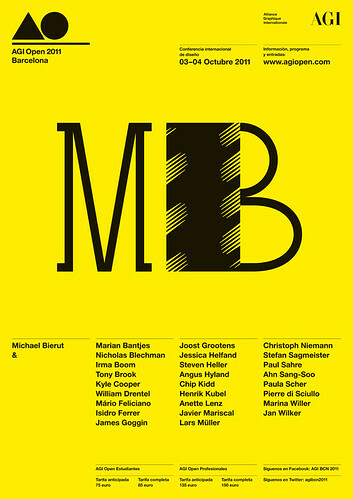 Speakers: Marian Bantjes, Michael Bierut, Nicholas Blechman, Irma Boom, Tony Brook, Kyle Cooper, Marion Deuchars, William Drenttel, Mário Feliciano, Isidro Ferrer, James Goggin, Joost Grootens, Jessica Helfand, Steven Heller, Angus Hyland, Chip Kidd, Henrik Kubel, Anette Lenz, Javier Mariscal, Lars Müller, Christoph Niemann, Stefan Sagmeister, Paul Sahre, Ahn Sang-Soo, Paula Scher, Pierre di Sciullo, Jan Wilker and Marina Willer. See ‘Due process’, Jan Middendorp’s post about last year’s AGI Open.